36,706 black tan stock images are available royalty-free. 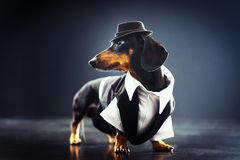 Portrait of a dachshund dog, black and tan, dressed in an elegant suit and white shirt, hat, dancing with strong backlight on the. Stage of a theater Single black, white and tan, bearded, blue eyes Nigerian dwarf pet goat looking up at camera with evil grin showing teeth, humorou. Single black, white and tan Black and Tan Coonhound hound dog in hay barn. Black and Tan Coonhound hunting dog in straw barn on farm. 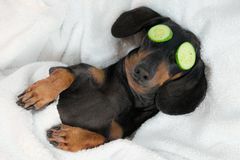 Male, neutered, large floppy ears like a Bloodhound or Dog dachshund, black and tan, relaxed from spa procedures on face with cucumber, covered with a towel. 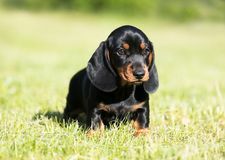 Black and tan smooth-haired miniature dachshund in field. 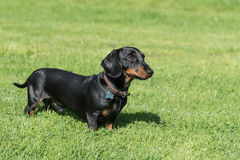 Black and tan smooth-haired miniature dachshund standing in profile in a field looking right Dachshund dog black-tan. Dachshund puupy dog black-tan in grey background Dachshund dog black-tan. Dachshund puupy dog black-tan in grey background Dachshund dog black-tan. Dachshund puupy dog black-tan in grenn grass background Dachshund dog black-tan. 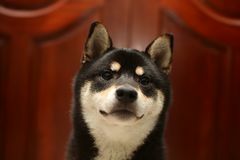 Dachshund puupy dog black-tan in grey background Shiba Inu color black and tan. Puppy Shiba inu. Dog 6 months old. 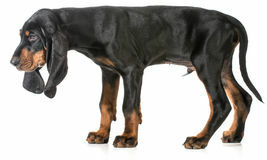 Japan Black and tan coonhound. 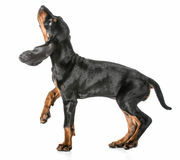 Jumping up on white background Black and tan coonhound. Walking looking up on white background Black and tan dachshund. 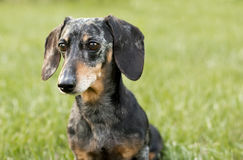 Dachshund black and tan in front of white background Black and tan dachshund. 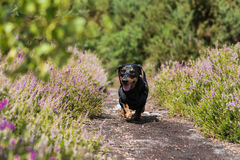 Dachshund black and tan in front of white background Black and tan smooth-haired miniature Dachshund walking amongst purple heather. 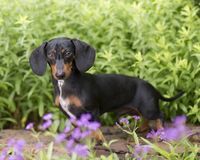 Black and tan smooth-haired miniature dachshund walking along path between purple Black and tan coonhound. Sitting on white background Young, Beautiful, Black And Tan Doberman Resting In Green Grass. 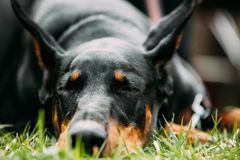 Dobermann Is A Breed Known For Being Intelligent, Alert, And Loyal Companion Dogs Black and tan dog. 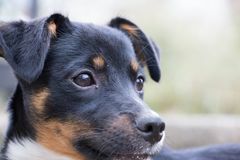 Nice looking mixed breed, shepperd type dog lying on a green studio backdrop, in an attentive look. The dog is black and tan Black and tan coonhound. Sitting on white background Black and tan coonhound. 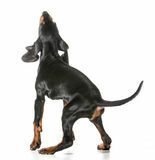 Standing on white background Black and tan coonhound. Puppy on white background Black and Tan beer cocktail. 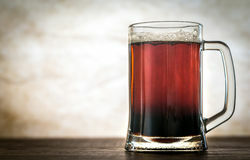 Black and Tan - beer cocktail of pale and dark beer in the mug Black and Tan Chihuahua. 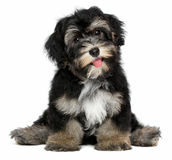 In front of a white background Funny smiling black and tan havanese puppy dog. A funny smiling black and tan havanese puppy dog is sitting, isolated on white background Funny black and tan havanese puppy is playing with toilet paper. 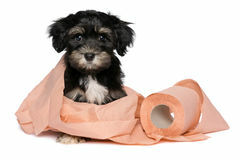 Funny little black and tan havanese puppy dog is playing with a roll of peach toilet paper and Black and tan coonhound. 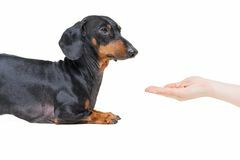 Standing on white background Hand owner feeding the dog breed dachshund, black and tan on white background. Black and tan Doxie peeks over purple flowers. 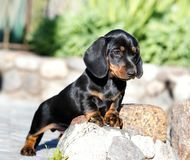 Small black and tan dachshund outdoors on rock wall with purple flowers Black and tan long-haired dachshund. 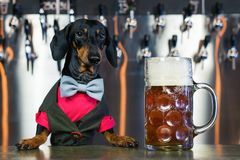 Black and tan long-haired miniature dachshund looking to the left with its mouth open and tongue out Dog dachshund bartender, black and tan, in a bow tie and a suit at the bar counter sells a large glass of beer on the background o. F a wall with beer taps Miniature Black and Tan Dapple Dachshund. Senior Miniature Black and Tan Dapple Dachshund in grassy field Funny black and tan havanese puppy is playing with toilet paper. Funny smiling black and tan havanese puppy dog is playing with peach toilet paper and looking at Black and Tan Coonhound. Outdoor portrait of an American Black and Tan Coonhound Black and Tan Coonhound. 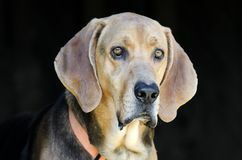 Portrait, outdoors Black and Tan Coonhound. Portrait, on white background BLACK AND TAN MINIATURE PINSCHER. 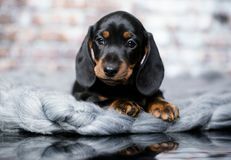 On a white background Black and tan miniature dachshund. 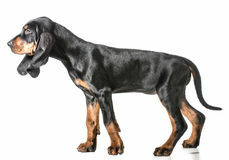 In front of a white background Black and Tan Coonhound. Outdoor portrait of an American Black and Tan Coonhound Older black and tan hound dog mix dog outside on leash. 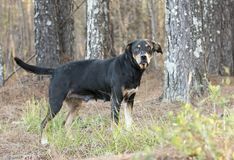 Senior black and tan coonhound doberman mutt mix breed dog outdoors on leash. Dog rescue pet adoption Older black and tan hound dog mix dog outside on leash. 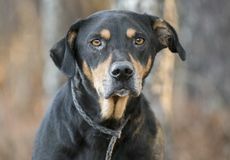 Senior black and tan coonhound doberman mutt mix breed dog outdoors on leash. Dog rescue pet adoption Older black and tan hound dog mix dog outside on leash. 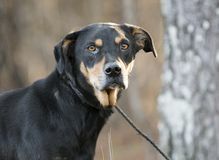 Senior black and tan coonhound doberman mutt mix breed dog outdoors on leash. Dog rescue pet adoption Black and Tan Coonhound. Outdoor portrait of an American Black and Tan Coonhound Black and tan English cocker spaniel. 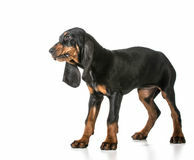 In front of a white background Black and tan coonhound. Jumping up on white background Black Tan mixed breed female dog tied outdoors on leash. 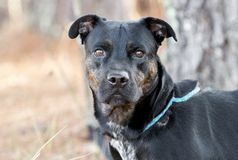 Unspayed female black and tan brindle Pit Bull and Rottweiler mutt dog on leash outdoors. 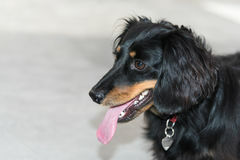 Pet adoption Miniature Black and Tan Dapple Dachshund. 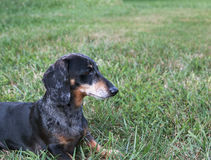 Senior Miniature Black and Tan Dapple Dachshund in grassy field Black and tan coonhound. Standing on white background Black and tan dachshund. Dachshund black and tan in front of white background Black and tan coonhound. Barking on white background Black and tan long-haired dachshund. 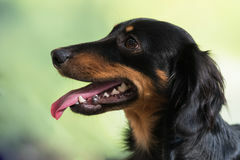 Portrait of black and tan long-haired dachshund with mouth open and tongue sticking out Black Tan Rottweiler Pitbull mixed breed female dog. 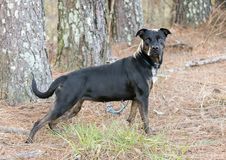 Unspayed female black and tan brindle Pit Bull and Rottweiler mutt dog on leash outdoors. 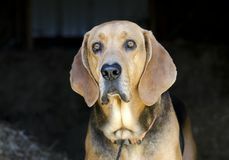 Pet adoption dog Black and Tan Coonhound hound dog in hay barn. Black and Tan Coonhound hunting dog in straw barn on farm. Male, neutered, large floppy ears like a Bloodhound or Black and tan smooth-haired miniature dachshund in field. 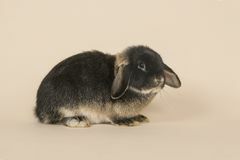 Black and tan miniature dachshund running towards camera in field with mouth open Black and tan rabbit seen from the side. 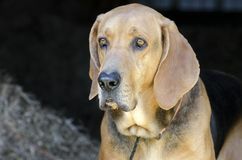 On a sand colored background Black and Tan Coonhound hound dog in hay barn. Black and Tan Coonhound hunting dog in straw barn on farm. Male, neutered, large floppy ears like a Bloodhound or Black and Tan Coonhound hound dog in hay barn. Black and Tan Coonhound hunting dog in straw barn on farm. 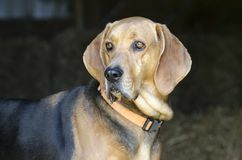 Male, neutered, large floppy ears like a Bloodhound or Black and Tan Coonhound hound dog in hay barn. Black and Tan Coonhound hunting dog in straw barn on farm. 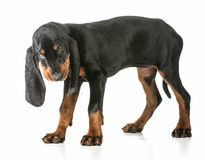 Male, neutered, large floppy ears like a Bloodhound or Black and Tan Coonhound hound dog in hay barn. Black and Tan Coonhound hunting dog in straw barn on farm. 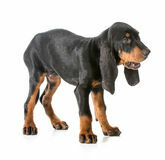 Male, neutered, large floppy ears like a Bloodhound or Black and Tan Coonhound hound dog in hay barn. 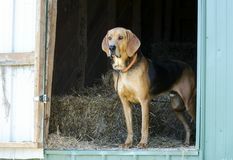 Black and Tan Coonhound hunting dog in straw barn on farm. 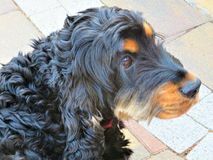 Male, neutered, large floppy ears like a Bloodhound or Murdoc, black and tan cocker spaniel and soulmate. Headshot of Murdoc a 4 year old black and tan English cocker spaniel Black and Tan beer cocktail. Black and Tan - beer cocktail of pale and dark beer in the mug Profile of black and tan puppy. 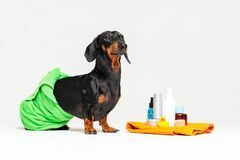 Profile portrait of young black and tan puppy outdoors Cute dog dachshund, black and tan, wrapped in a green towel, after showering with a rubber yellow duck, cans of shampoo, bathroom. 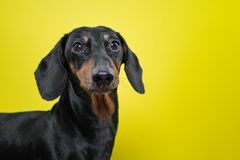 Accessories, isolated on a Portrait of a dog breed of dachshund, black and tan, on a yellow background. Background for your text and design. concept of cani. 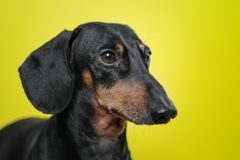 Ne emotions Portrait of a dog breed of dachshund, black and tan, on a yellow background. Background for your text and design. concept of cani. 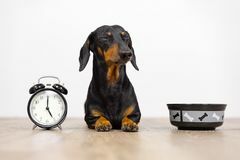 Ne emotions Black and tan dog breed dachshund sit at the floor with a bowl and alarm clock, cute small muzzle look at his owner and wait for f. Ood. 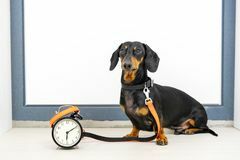 Live with schedule Black and tan dog breed dachshund sit at the door with a leash and alarm clock, cute small muzzle look at his owner and wait for a. Walk. 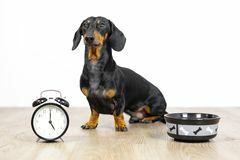 Live with schedule Black and tan dog breed dachshund sit at the floor with a bowl and alarm clock, cute small muzzle look at his owner and wait for f. Ood. 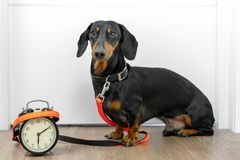 Live with schedule Black and tan dog breed dachshund sit at the door with a leash and alarm clock, cute small muzzle look at his owner and wait for a. Walk. 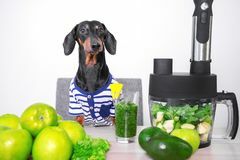 Live with schedule Cute dog breed dachshund, black and tan, cooks in a blender from fresh fruits and vegetables detox cocktail. Concept of diet, clea. 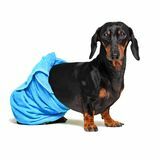 Nsing the body, healthy Dog breed of dachshund, black and tan, after a bath with a blue towel wrapped around her body isolated on white background. 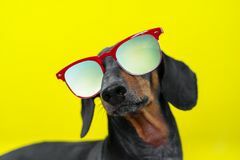 Funny breed dog dachshund, black and tan, with sun glasses, yellow studio background, concept of dog emotions. Background for yo. 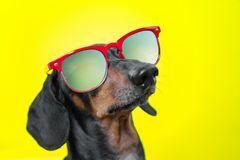 Ur text and design Funny breed dog dachshund, black and tan, with sun glasses, yellow studio background, concept of dog emotions. Background for yo. 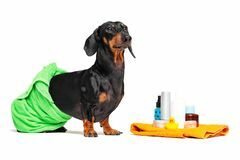 Ur text and design Cute dog dachshund, black and tan, wrapped in a green towel, after showering with a rubber yellow duck, cans of shampoo, bathroom. 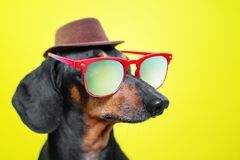 Accessories, isolated on a Funny breed dog dachshund, black and tan, with sun glasses and hat, yellow studio background, concept of dog emotions and and ho. 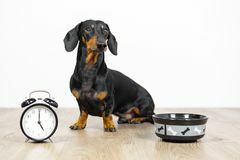 Lidays Black and tan dog breed dachshund sit at the floor with a bowl and alarm clock, blinked and wait for food. Live with schedule, ti. 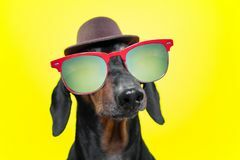 Me to eat Funny breed dog dachshund, black and tan, with sun glasses and hat, yellow studio background, concept of dog emotions and and ho. 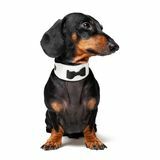 Lidays Portrait of cute dog, dachshund, black and tan, wearing bow tie, isolated on white background. Dog breed of dachshund, black and tan, after a bath with a green towel wrapped around her body isolated on white background. Dog breed of dachshund, black and tan, after a bath with a purple towel wrapped around her body isolated on white background.